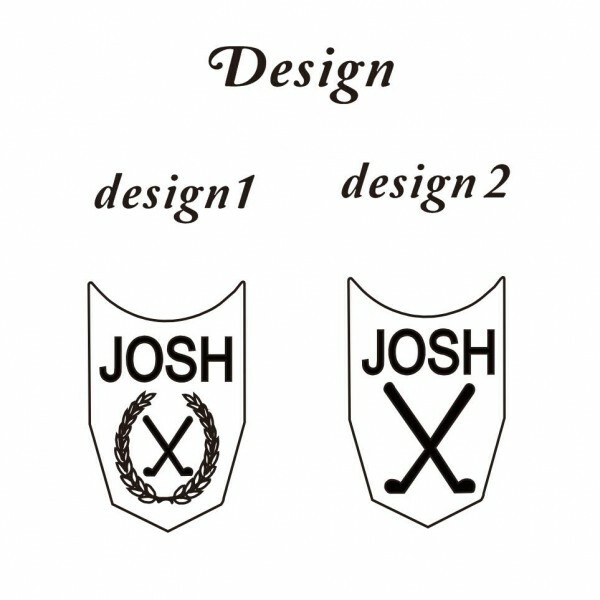 Attention: Because orders are too many, all orders from now will be shipped in 10.15. 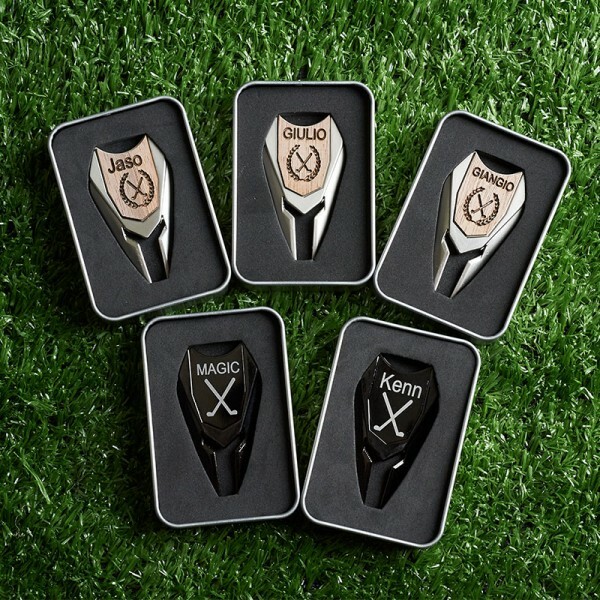 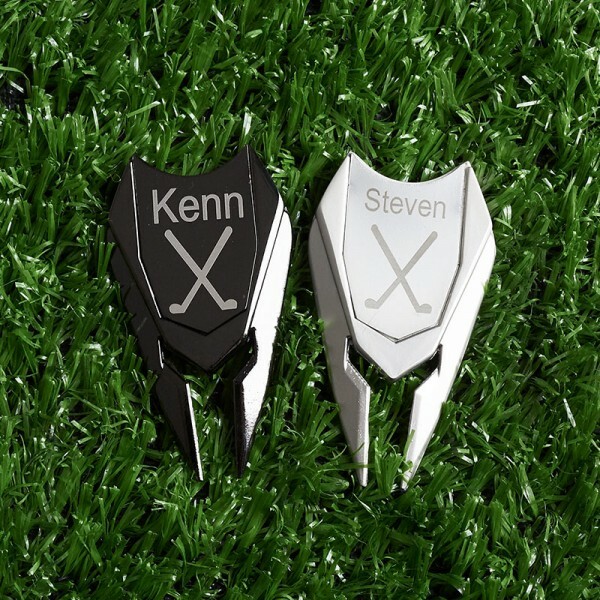 Personalize a wood or metal golf ball marker & divot tool with a name or initials. 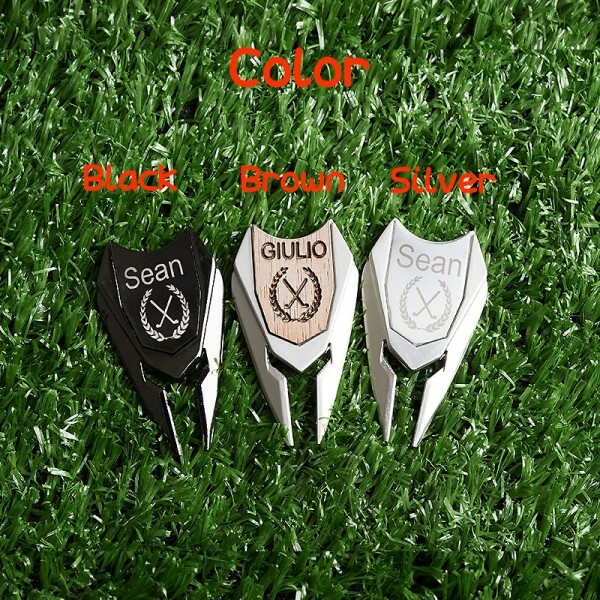 This handy 3 in 1 tool cuts down on the amount of items a golfer needs to take with when hitting the links. 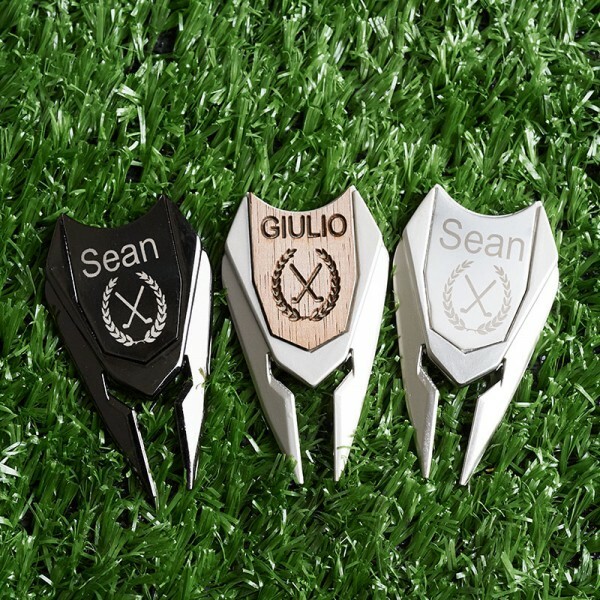 This unique divot tool is handmade in California and is the perfect gift for Groomsmen, Best Man, Groom, Father of the Bride, Father of the Groom, Usher or other Wedding Party Members. 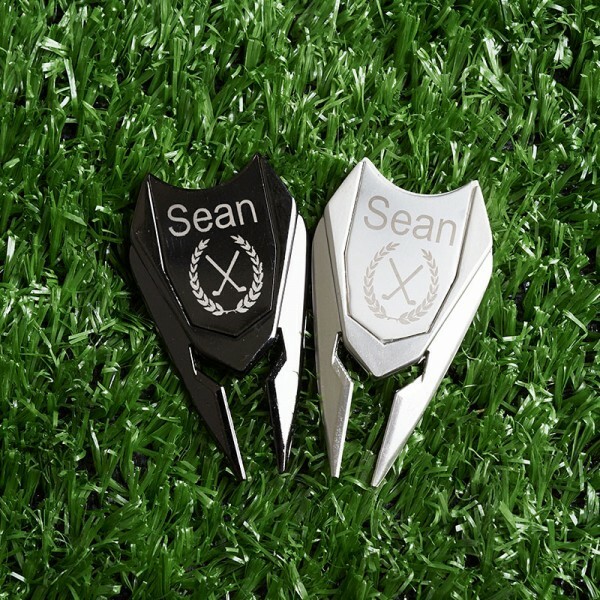 Question about Personalized Golf Ball Marker Divot Tool is Successfully Submitted.